We offer 4 unique steam and dry sauna experiences allowing numerous health benefits practiced in Korea. Our spa features three different temperature pools on both sides (male and female): warm jacuzzi (jet), cold plunge, and hot water pool. Relieve your pains and aches. Use our spa, saunas, and steam room for the natural treatment of daily pains, including: back aches, muscle aches, arthritis (works like water therapy) and other daily pains. Our staff of certified massage therapists will be happy to consult on the best massage therapy for your needs and comfort level. Massage not only relieves pain in the body; it keeps the skin toned, reduces stress, focuses the attention span, boosts your immune system, keeps your muscles and joints limber, and releases endorphins and serotonin- lifting your mood and allowing for better sleep patterns. 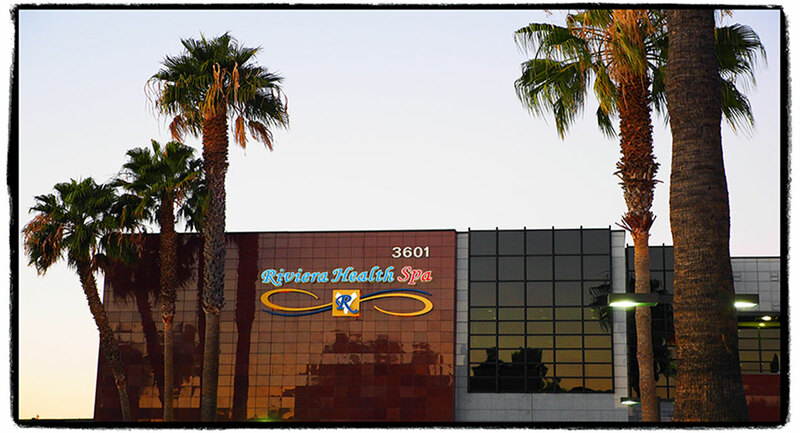 Riviera Health Spa is a traditional, communal, male/female spa environment. 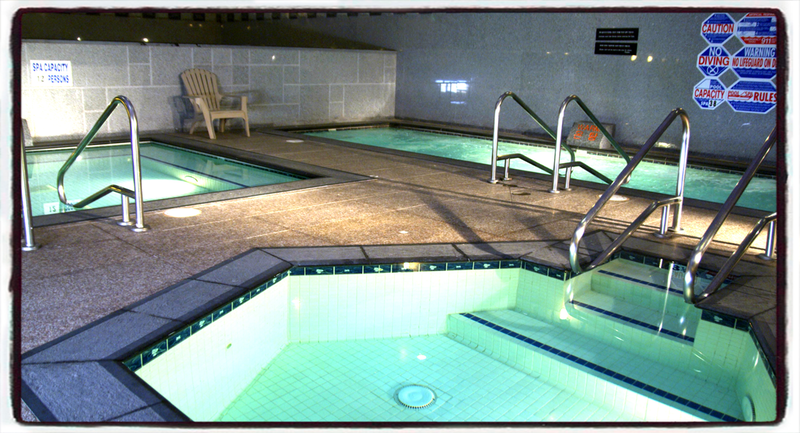 Our spa features three different temperature pools on both sides (male and female): warm jacuzzi (jet), cold plunge, and hot water pool. 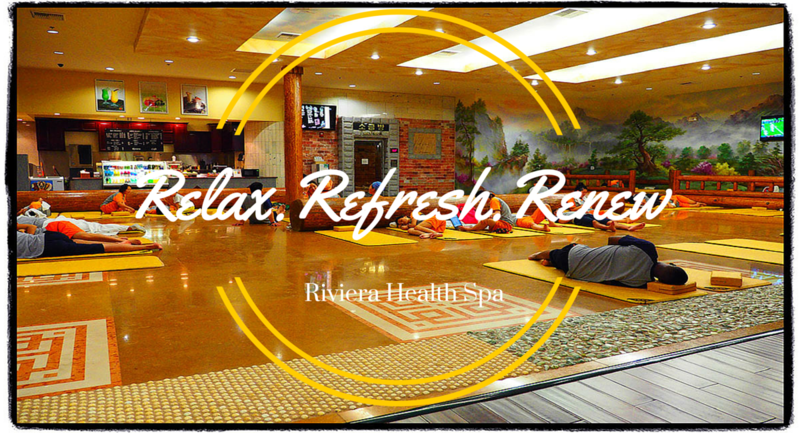 Use our spa, saunas, and steam room for the natural treatment of daily pains, including: back aches, muscle aches, arthritis (works like water therapy) and other daily pains. 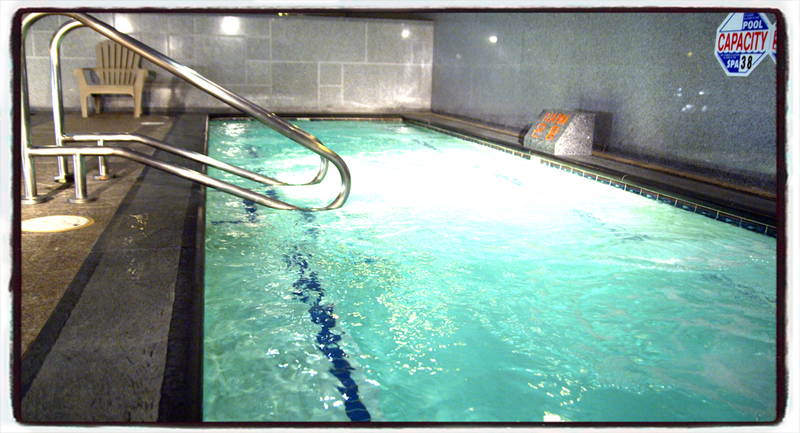 Riviera Health Spa offers 4 unique steam and dry sauna experiences allowing numerous health benefits practiced in Korea. CLAY SAUNA: Clay is known as natural “living” material. We’ve created this Sauna room with Clay (mud) throughout the ceiling, walls and floor. 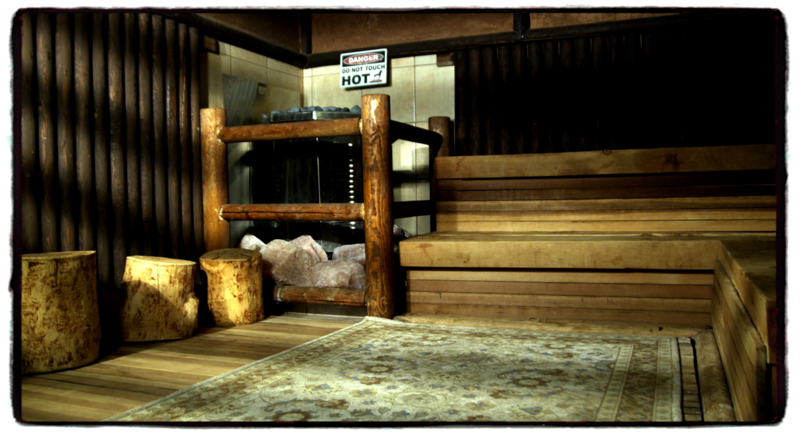 Sitting in this Sauna will allow and help your body to detoxify and breathe. Clay also help to prevent diabetes.